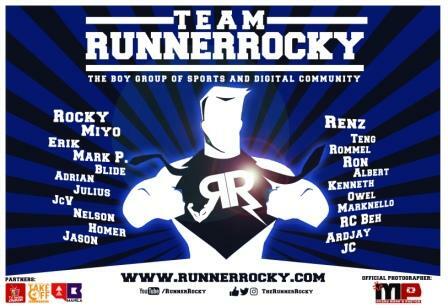 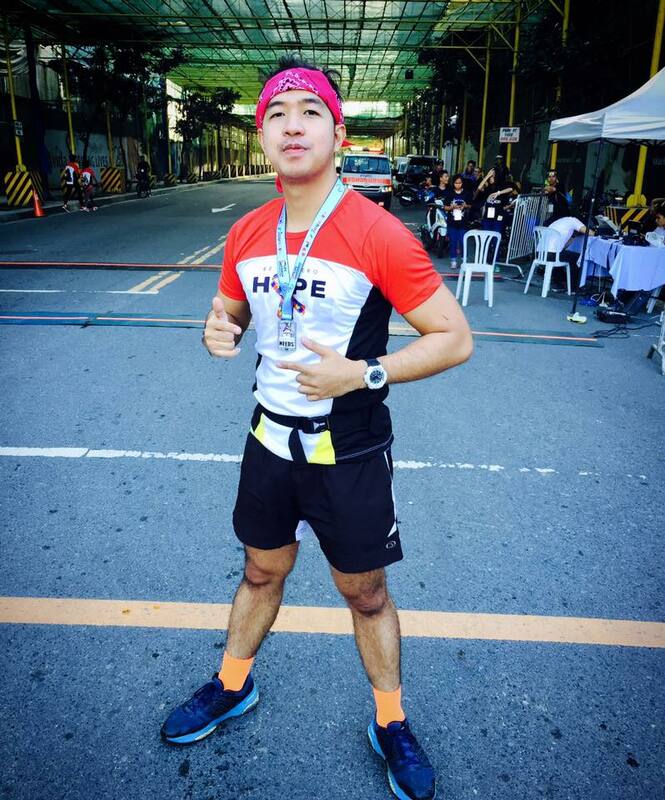 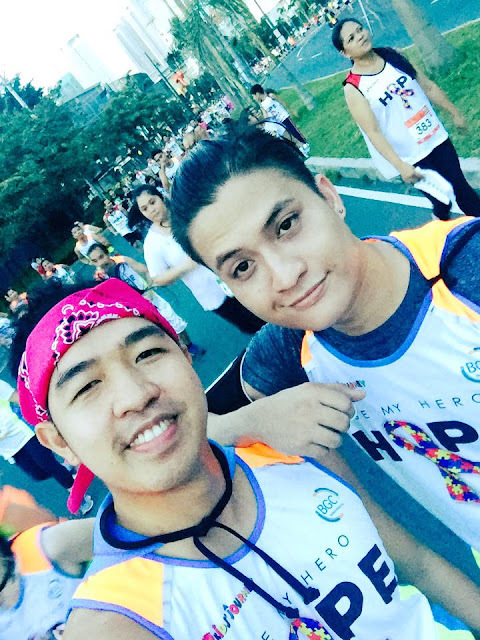 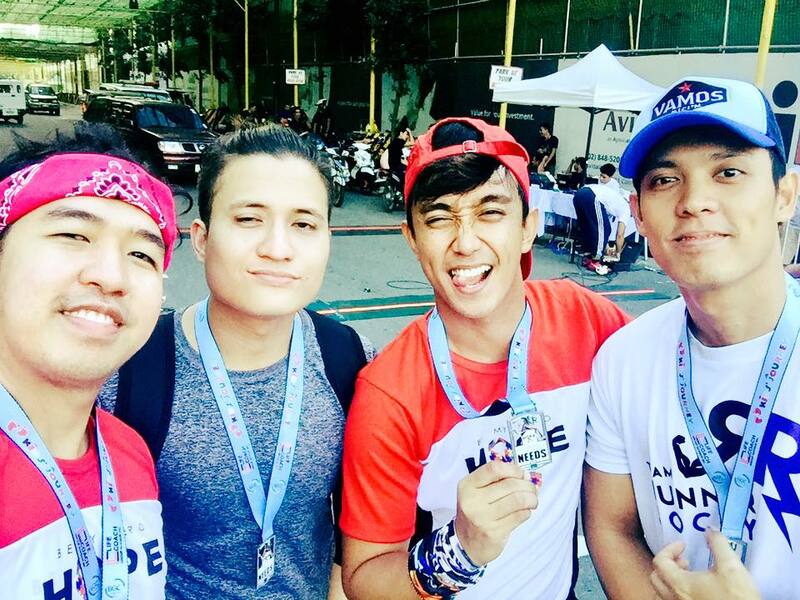 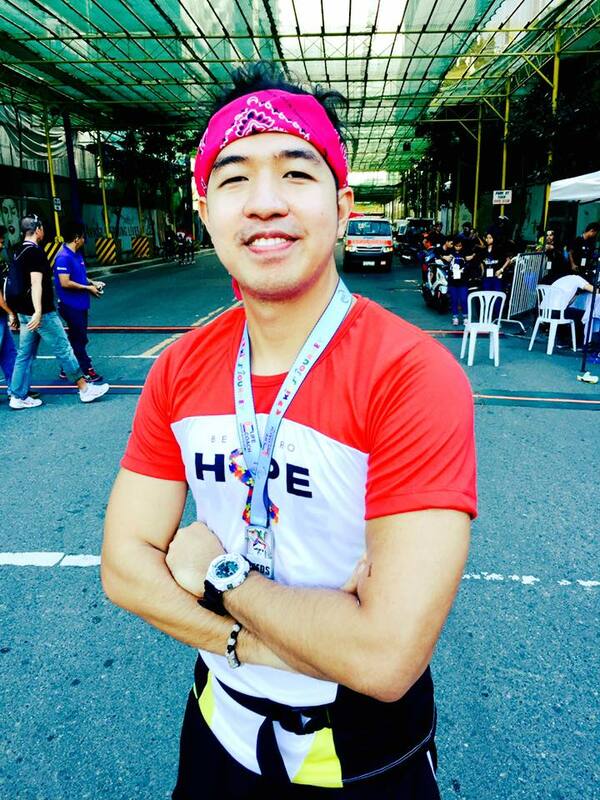 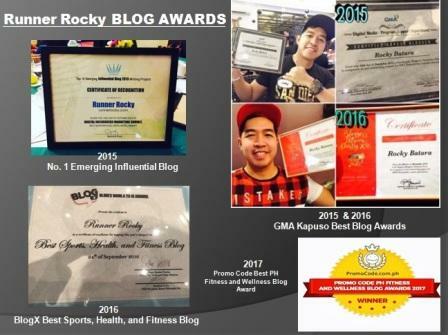 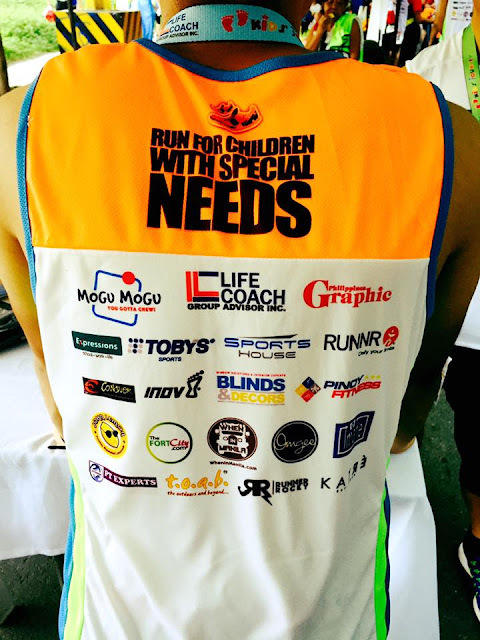 Yours truly Runner Rocky together with my very own sports, running, and online team, the boygroup Team Runner Rocky ran for the children with special needs in the recently concluded Hope Run 2016, December 11, 2016 at the Bonifacio Global City. The said charity fun run was one of the largest event to date as many runners ran in different categories. 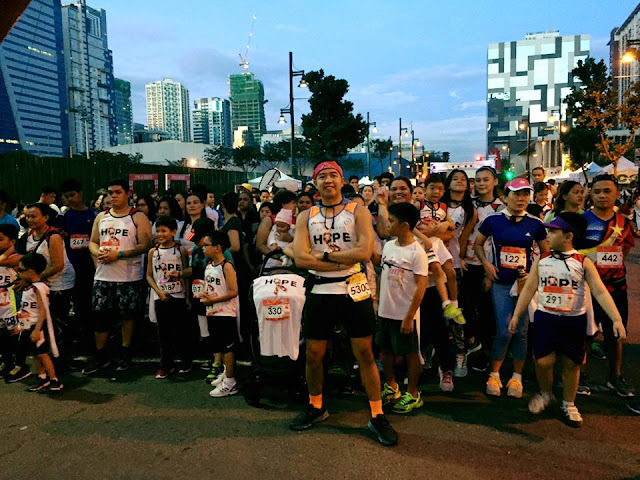 And yes, it proved that the race was no age limit as even the kids ran in the event specially in their category, the 1.5K. 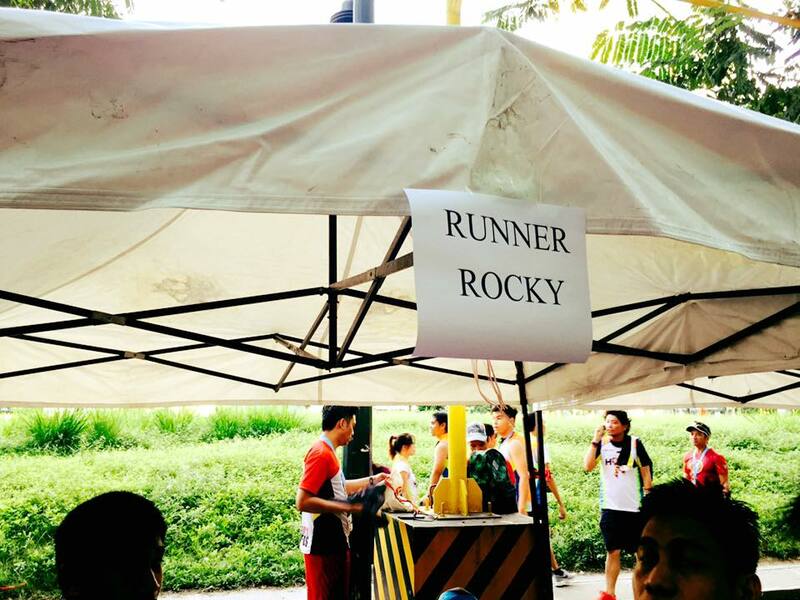 Wearing the cape, it seems that superheroes were running on the road! 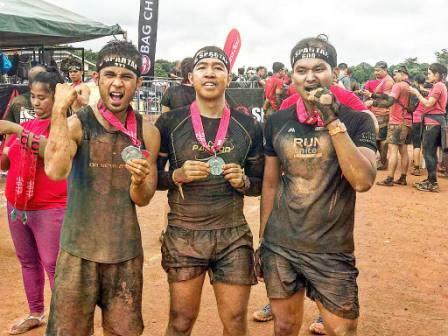 And yes, we were one of them! These are just some of our photos taken during the event. 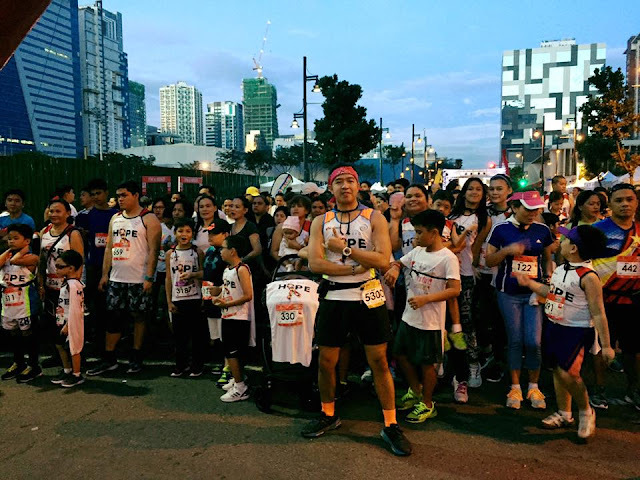 You may also have your own high resolution photos during the event. 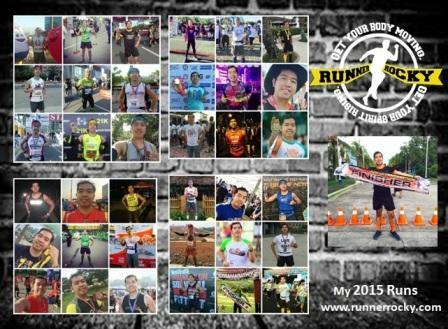 Feel free to grab and share your own photos. 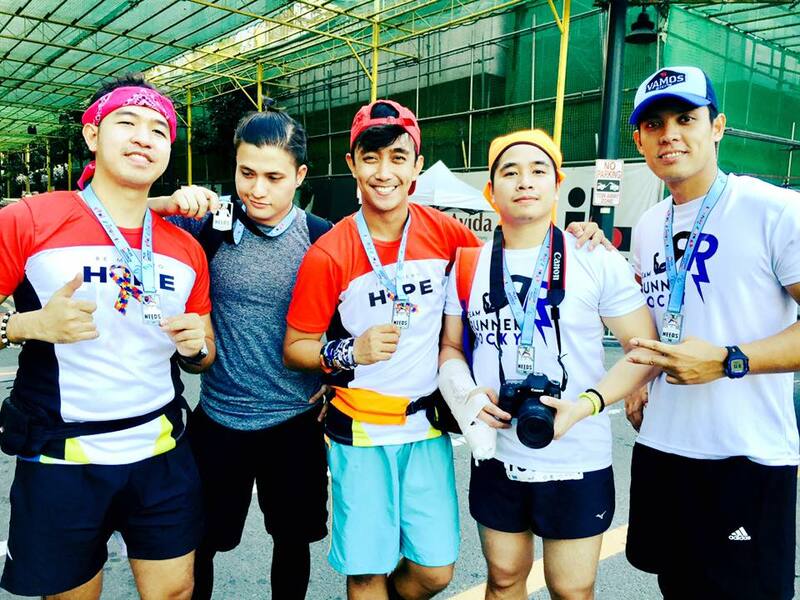 They were now uploaded in our Official Facebook Fanpage via this link: Hope Run 2016 Photos.